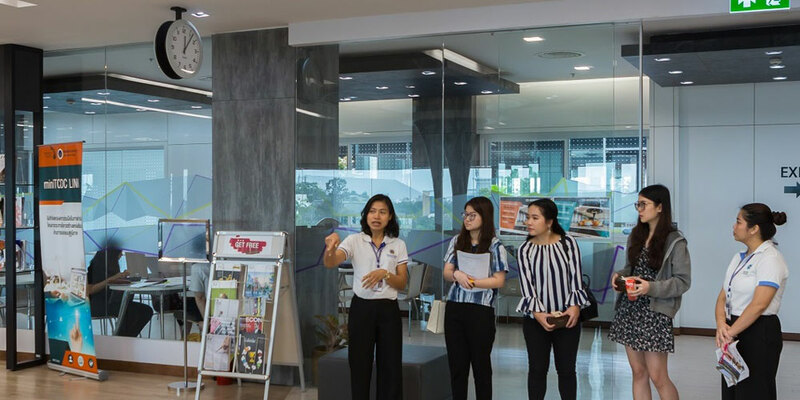 The Graduate Program Group of Mahidol University International College (MUIC) held an Open House on February 16, 2019 at the Charinyarasmi Room, Aditayathorn Building. 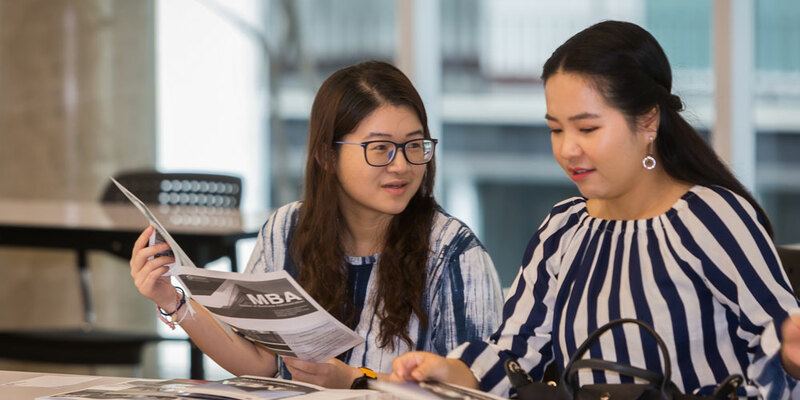 The Open House featured MUIC’s two graduate programs, the Master of Business Administration (MBA) and the Master of Management in International Tourism and Hospitality Management (MM) programs. 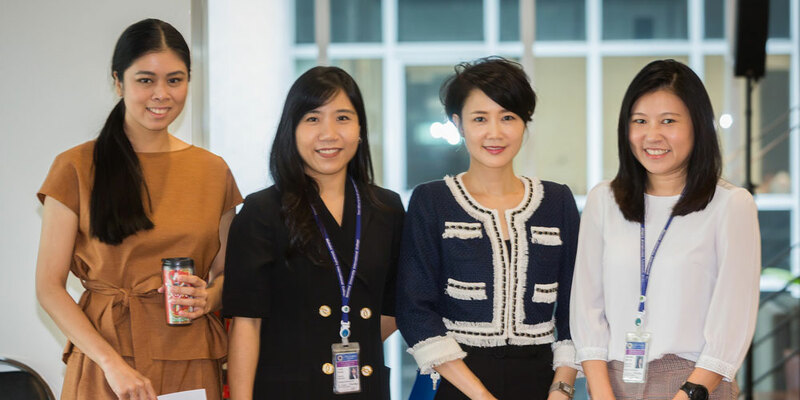 Aside from outlining what the two program offers, other activities included an MBA mock-up class featuring the topic “Business Simulation” by Asst. Prof. Dr. Olimpia Racela, a faculty member of the Business Administration Division and an Editorial Advisory Board Member of Emerald EMCS. The MM program also conducted a mock-up class featuring the topic, “Are You Ready for Digital Marketing? 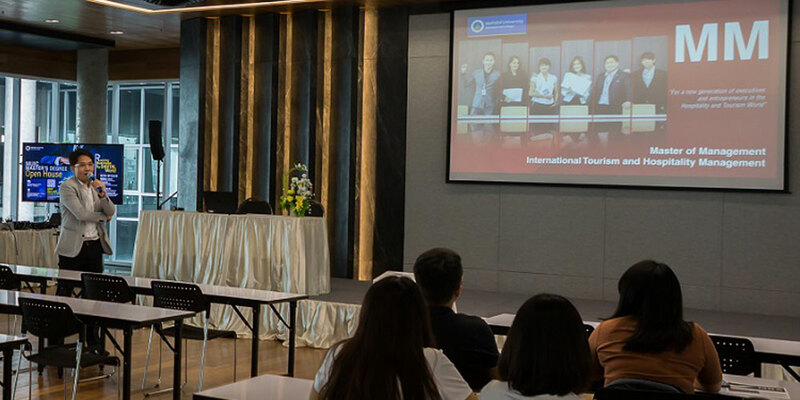 A Checklist For Your Tourism Business” by Dr. Kaewta Muangasame, a faculty member of the Tourism and Hospitality Management Division, Consultancy Project Leader for the Department of Tourism, and DASTA Co-Founder of Content Marketing and Web Development Co. Afterwards, the participants were given a guided tour of the Salaya campus.